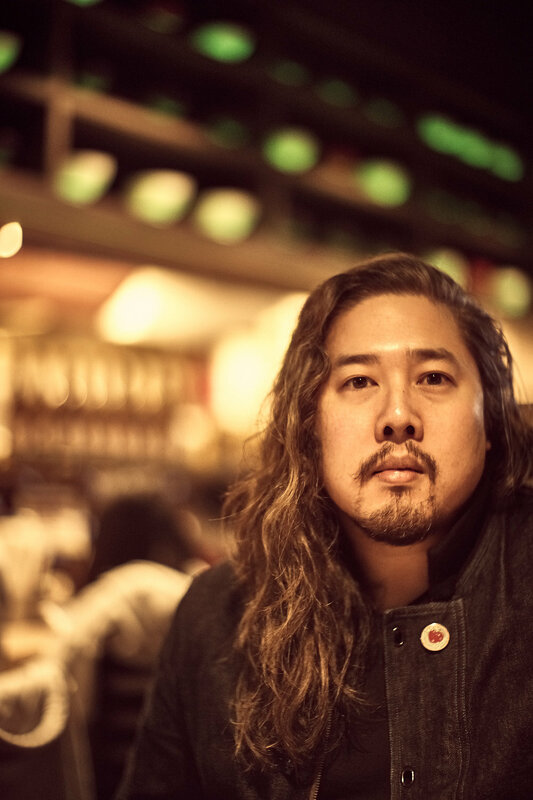 Alan Nguyen is a documentarian, photographer and marketing strategist that is just taking it three meals at a time. I live a life in which comedy comes first. This comedy is based on concepts like hope, self-improvement, dignity for all people, kindness, intellectual honesty, generosity, and actual justice rather than surrendering to aspects of unfeeling hopelessness. It's my goal to create the most thoughtful and delightful present in anything I deliver and to remain articulate while impassioned. Please ask me about my favorite television shows.